Why us? PureJOIN Merchant Service provides secured, and quick transactions for retailers throughout their busy days. Our competitive marketing strategies work around your business to bring you the best. Our goal is to offer you lower processing rates so you can start saving money. 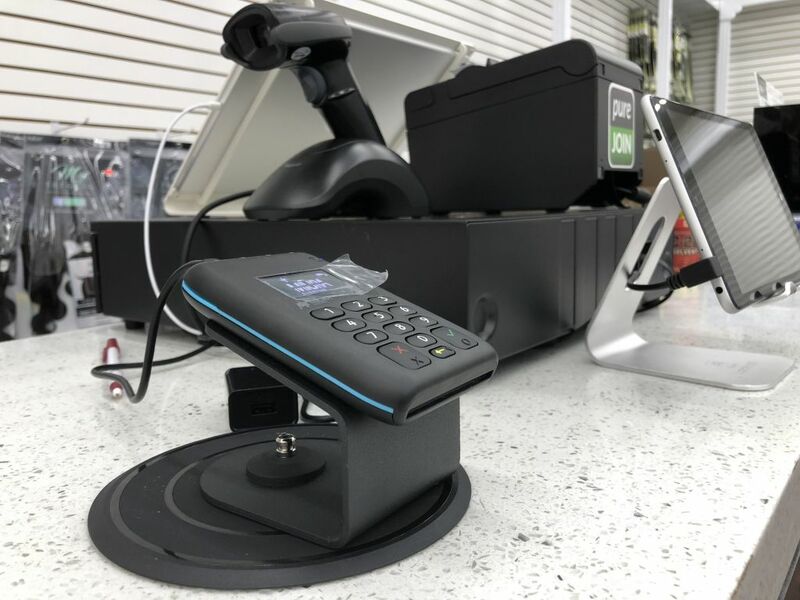 Experience an EMV-ready payments hub engineered for any POS retailer with TranCloud™, a leading company in payments industry with over 30 years of experience. PureJOIN Merchant Service is the innovative, yet effective payments solution for any POS retailer. Credit Card Processing is really complicated structure. We work with multiple processors (First Data / TSYS / Worldpay /Vantiv (Mercury) ). Since we work with 4 different processors we can offer you more competitive processing rate. Once we received your statement, The statement will be sent to the processors and you will receive the best proposal and their is no obligation at all. Uploading statement can be upto 10Mb in PDF, JPG, TIF, GIF format.